Radio Al Salam 94.3 FM is a local radio station that is fully dedicated to IDPs, refugees and returnees in the North of Iraq. The station broadcasts from Ankawa and Dohuk to Erbil, Dohuk and Nineveh Governorates, on its website and via its application for smartphones. Following the Syrian conflict in 2010 and the summer of 2014 ISIS crisis, a growing number of people fled to Northern Iraq. In July 2017, the United Nations estimated that 245,000 Syrian refugees and 1,860,000 Iraqi Internally Displaced Persons were living in Kurdistan and in the Nineveh Governorate. From 2017, the progressive decline of ISIS raised concerns with the return to liberated areas; thousands of families returned to their former houses in the Nineveh plains. Whether they are in exile or not, all inhabitants of Northern Iraq have been affected by these events and fear for their future. 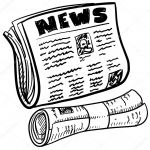 In addition to the urgent humanitarian crisis came a need for a media platform led by and dedicated to refugees and displaced people. Radio Al-Salam, founded in March 2015, filled the gap by voicing their difficulties, expectations and hopes. Radio Al-Salam provides a space for testimony, dialogue and exchanges to all those who experienced displacement, regardless of their religious and ethnic background. Through daily reports and field testimonies, our microphones give a voice to those who left everything and whose return is uncertain. Our studio also welcomes international journalists, humanitarian workers, researchers or diplomats who wish to deliver their messages to refugees and displaced people. 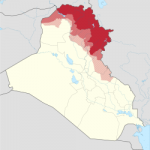 The Kurdish Region of Iraq. Thus, Radio Al-Salam tries to create a triple bridge. The first one is between those displaced and the people of Kurdistan who have welcomed them into their cities and towns. The second one is among the various communities of Iraq, aiming to facilitate a mutual understanding and trust. The third one brings international relief action closer to its beneficiaries, in the hopes of making it more understandable. 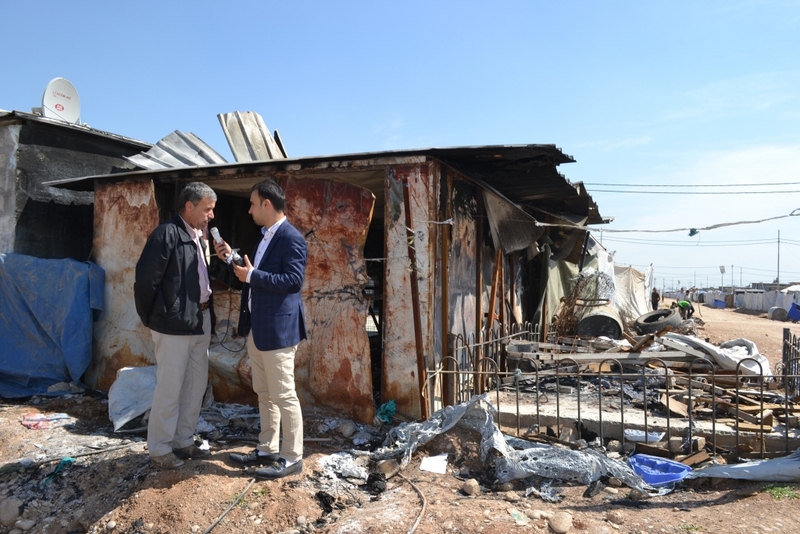 The journalist Samir Harboy in Baharka camp, Erbil Gouvernorate, 2016. Copyrights: Radio Al-Salam. The journalist Ronza Salem in Ankawa 2, Erbil Gouvernorate, 2016. Copyrights: Radio Al-Salam. Radio Al-Salam is registered in Iraqi Kurdistan. 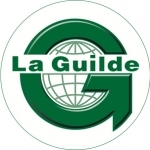 It has been launched and it is currently suppor ted by “la Guilde européenne du Raid” (the European Guild), which is a French association running adventure and solidarity projects since 1967. 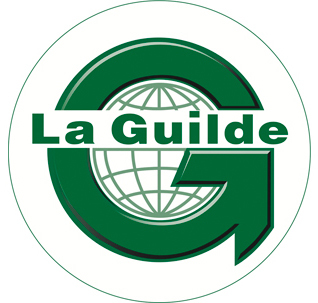 La Guilde has been involved in Iraqi Kurdistan humanitarian and cultural projects since 2009. Its technical partner is “Radios Sans Frontières” (Radio Without Borders), a French association which funds and trains independent radios in developing countries. Founded in 2003, RSF has been and remains active in Mali, in Cameroon, in Madagascar, in Nicaragua, in DRC and in Afghanistan. The main donor is “l’Oeuvre d’Orient”, a faith-based association founded in 1856 and dedicated to the Christians of the East. The association runs relief and reconstruction projects in 21 countries, mainly in the Middle East. The “Raoul Follereau Foundation,” also supports the radio since the beginning. Its objective is to fight against poverty and illiteracy regardless of the religion and the origin of its beneficiaries. In December 2017, we extended our broadcasting capacity to Dohuk and the North of Nineveh plain thanks to the support of the “Centre de crise et de soutien” (Crisis and Relief Center) of the French Ministry of Europe and Foreign Affairs. As a part of its post-crisis stabilization activities, the Center funded the initial investment and committed to supports the related costs for the two first years. 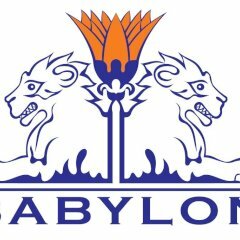 In Iraq, Radio Al-Salam is hosted by the Babylon Media group. 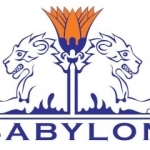 Founded in 1998 and established in 2005 in Ankawa, Erbil, this company produces TV shows, organizes events and has its own entertainment radio, Babylon FM.